Starring: Ben Afleck, Henry Cavill, Amy Adams, Diane Lane. It’s a clash of two superheroes, so the worldwide sighs of disappointment are tsunami strength. Zack Snyder’s film is a visual stunner, but the script—full of back stories, contrivances and Bollywoodian misunderstandings—is a mess. 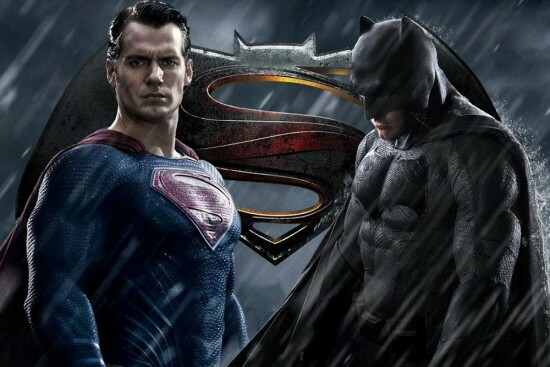 Dawn of Justice seems to have been made just to start another franchise. Henry Cavill is Superman and Ben Affleck is Batman, so it is also a clash of hunks, with Cavill winning by a small margin. Then there’s Gal Gadot as Wonder Woman, Amy Adams as perpetual damsel-in-distress Lois Lane and Jessie Eisenberg as the villainous Lex Luthor. Laurence Fishburne and Holly Hunter get cameos and Jeremy Irons plays Wayne’s butler Alfred, with the best line—he tells Bruce Wayne that he “got too old to die young, and not for want of trying”. Batman and Superman both play it grim, when they should be having fun flying about battling crime. Here, as they fight each other, the sly Lex Luthor has a blast. Super­hero films are the one genre that can keep Hollywood studios afloat. But they are looking jaded, and the only way to keep up seems to be parodies, like the recent Deadpool. Or invest in a great scriptwriting team.